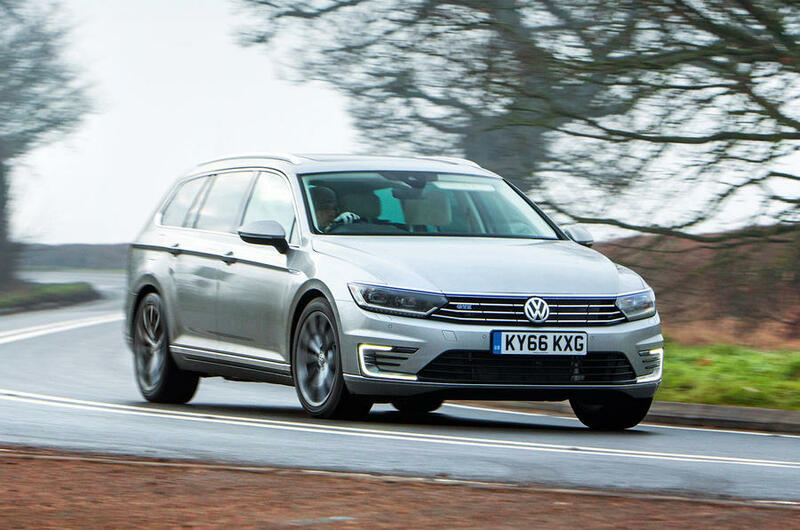 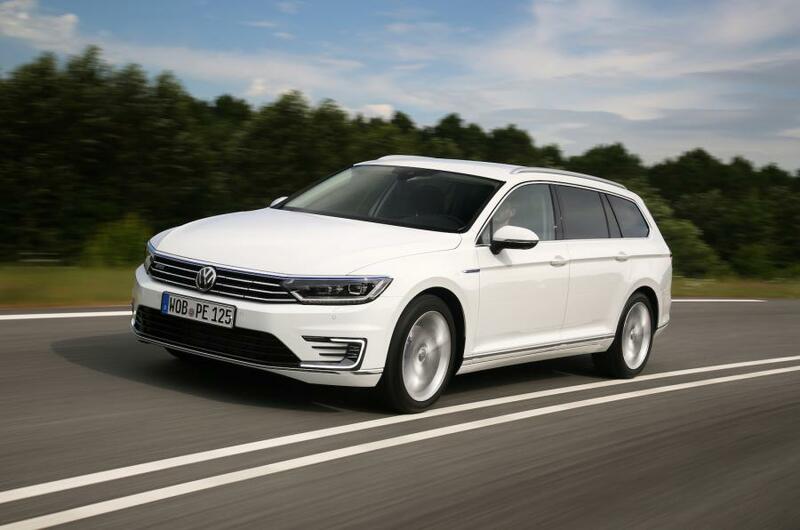 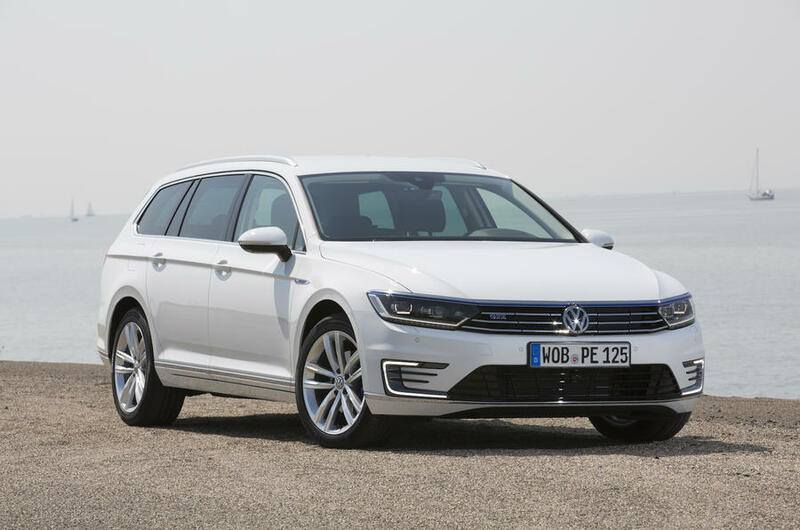 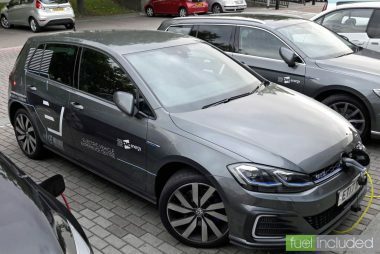 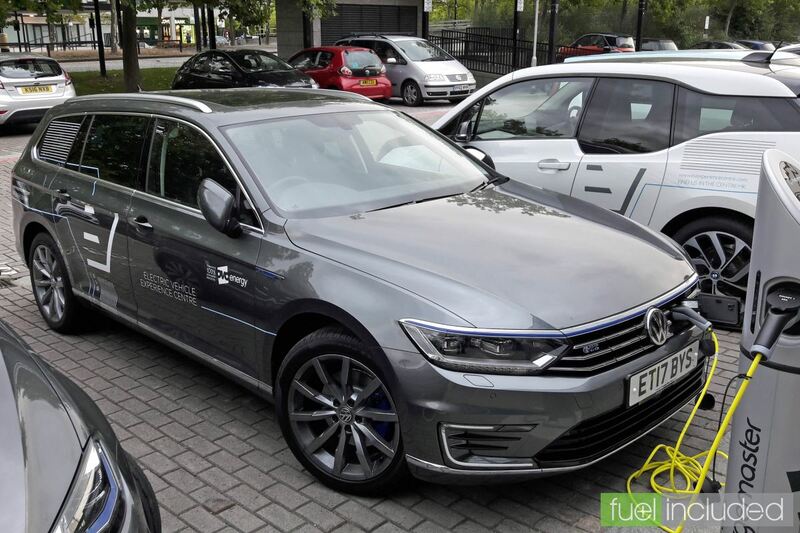 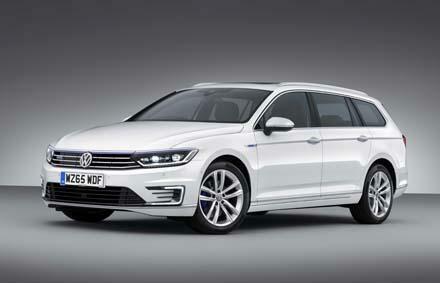 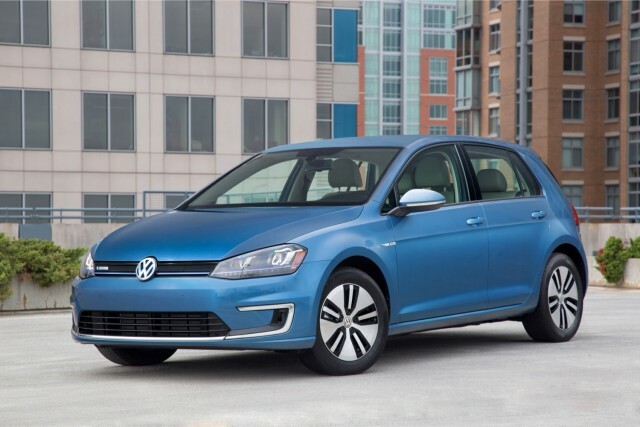 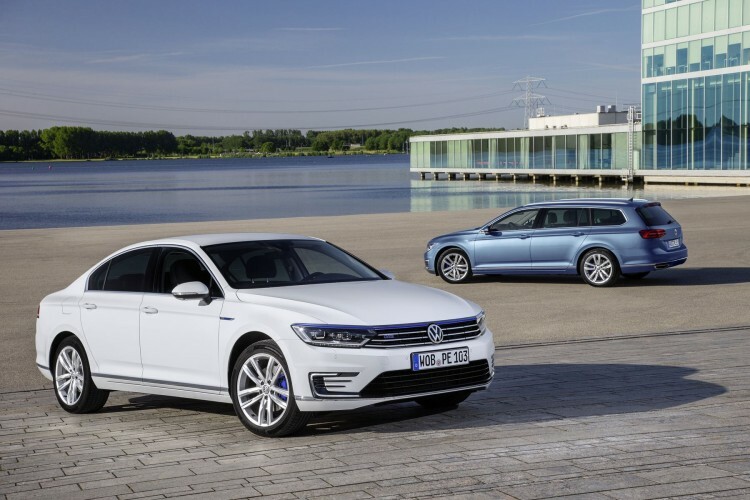 Prices and specs for Volkswagen’s plug-in hybrid Passat GTE have been announced; it costs from £36,525 before a £2500 government grant Volkswagen’s Passat GTE plug-in hybrid will arrive in showrooms this month, costing from £36,525. 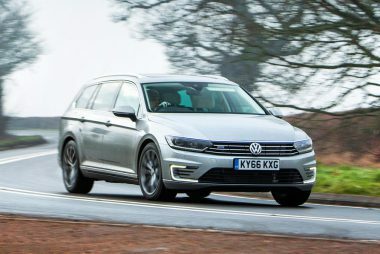 Four models are available – two saloons and two estates. 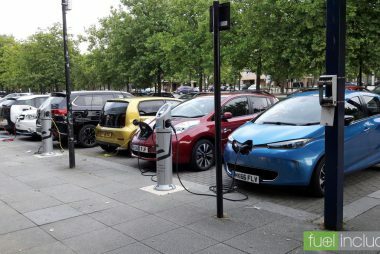 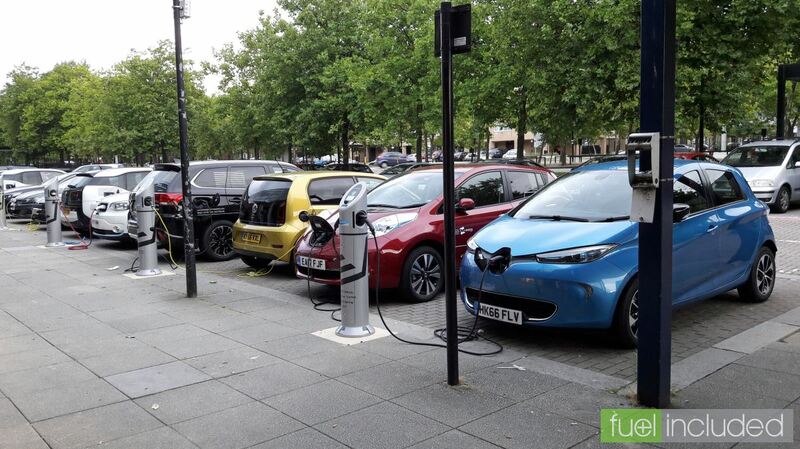 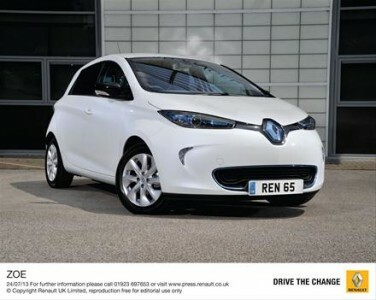 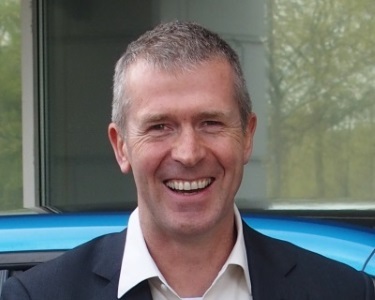 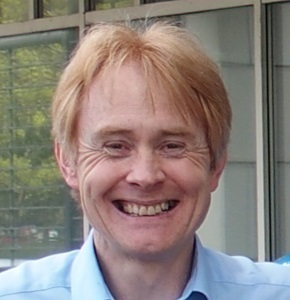 The prices exclude a government plug-in car grant of £2,500.